Garo Kassabian, MD, FACS, earned his BS in Biological Sciences at the University of Southern California, and went on to get his doctorate from the USC School of Medicine. He completed his six-year postgraduate training in General Surgery at LAC+USC. He concluded his nine years of formal training beyond medical school at the Bruce Connell Aesthetic Surgery Institute, specializing in Cosmetic Facial Surgery. 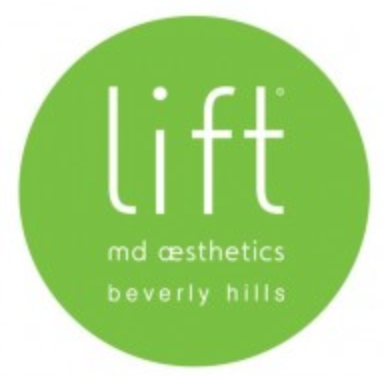 His additional training includes a Plastic Surgery Research Fellowship at the USC School of Medicine; a Fellowship in Plastic and Reconstructive Surgery at Oregon Health Sciences University; a Fellowship in Cosmetic Surgery at the world-renowned Baker, Stuzin & Baker Institute in Miami, Florida; a subspecialty Fellowship in Face/Breast/Body Sculpturing with Dr. Lloyd Hale; and training in laser and hair transplantation with Dr. Bruce Rusell. Certified by the American Board of Surgery and the American Board of Plastic Surgery, Dr. Garo Kassabian also is a member of numerous medical societies, including the American College of Surgeons. In addition to his practice, Dr. Kassabian remains active as a nationally recognized author and researcher; and conduct lectures at national and international conferences teaching other surgeons about cutting edge procedures and new technology. Dr. Kassabian’s knowledge and client service makes him an expert in aesthetic and reconstructive plastic surgery for your purposes.